Tamad to take it all off at night? Read this. Washing off your eye makeup at night? Not exactly the easiest or fastest thing to do—especially when all you want to do is pass out on the bedroom floor. It takes what, about five cotton balls to get all that gunk out of your face? 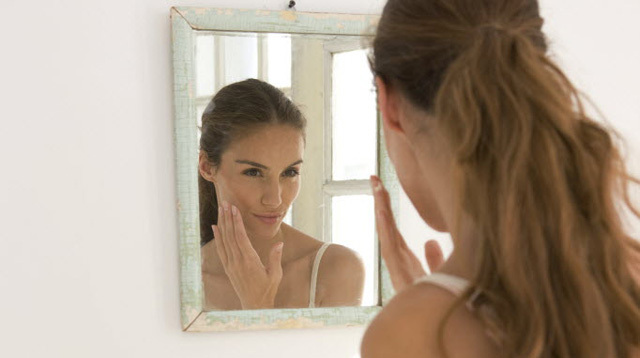 So yes, like you, we've committed the biggest beauty boo-boo: Sleeping with our makeup on. Yikes! Just kidding. But makeup does clog pores, and may cause you to break out. That, and the skin feels extra parched in the morning. 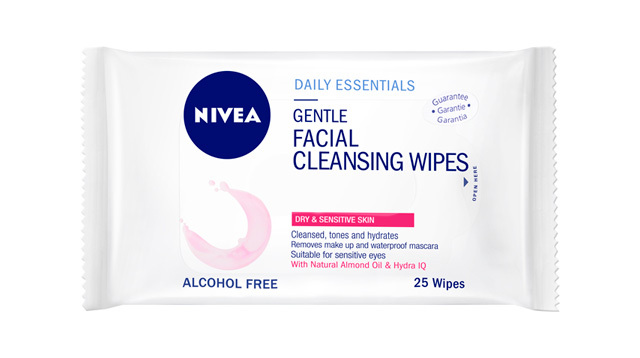 So we were really excited when we found out that our friends from Nivea released the Holy Grail of makeup removal: Gentle cleansing wipes, especially suited for girls with sensitive skin. What we love about the wipes is that they can remove the most stubborn eye makeup (as in waterproof mascara, eyeliner, layers of brown eye shadow—you name it) in a jiffy! And because it's packed with Almond Oil, the wipes are great at moisturizing the skin (which isn't an excuse to NOT moisturize, btw). The pack also comes in handy when you want to hit the gym after office hours. So we suggest keeping the wipes inside your bag permanently to remove all that gunk before working up a sweat. Have you ever slept with makeup on? What's your favorite makeup remover? Sound off by commenting below! Nivea Gentle Cleaning Wipes are available at all Watsons branches nationwide.